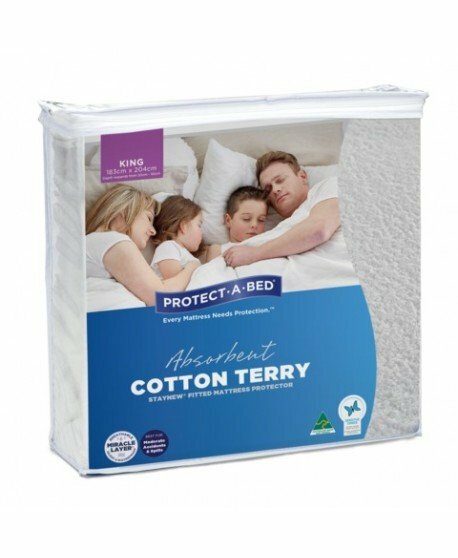 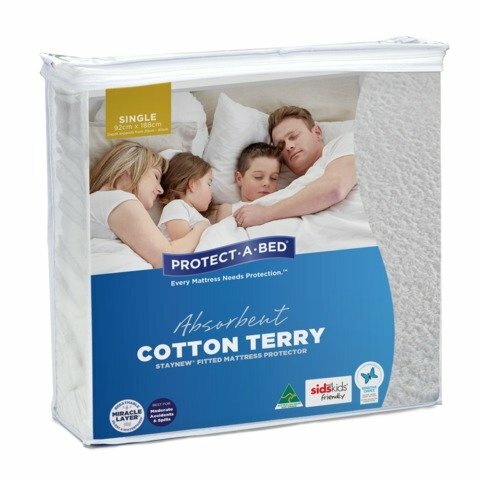 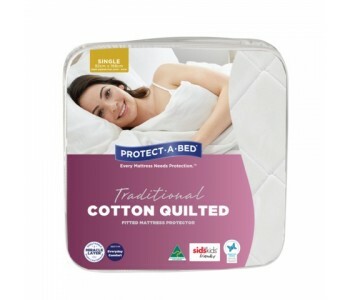 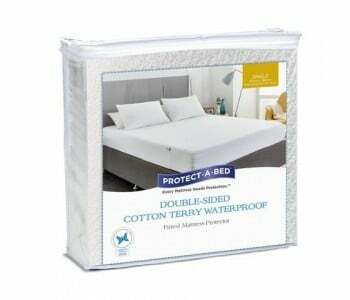 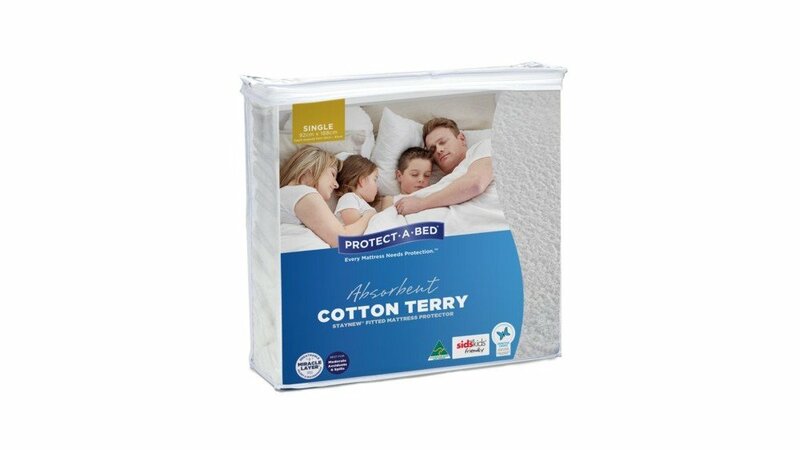 Protect A Bed is a trusted choice when it comes to mattress protectors with a history of delivering quality products to protect you and your family. 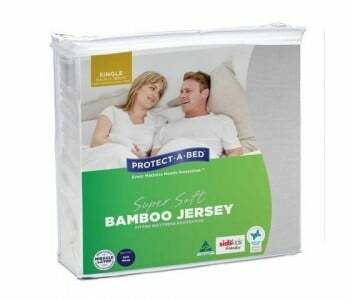 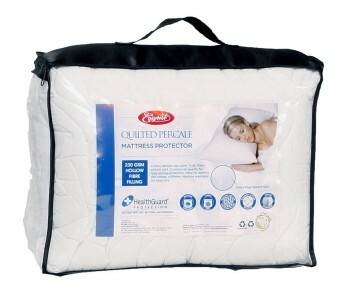 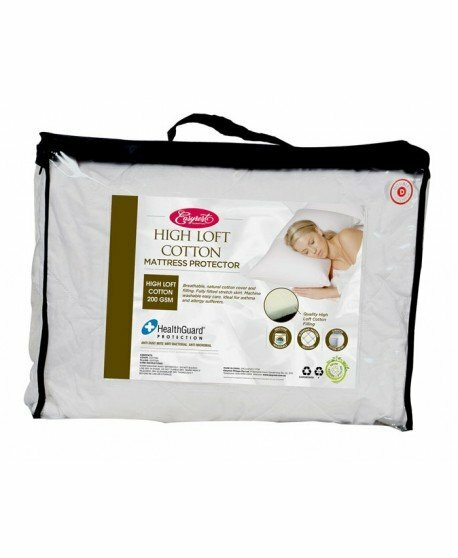 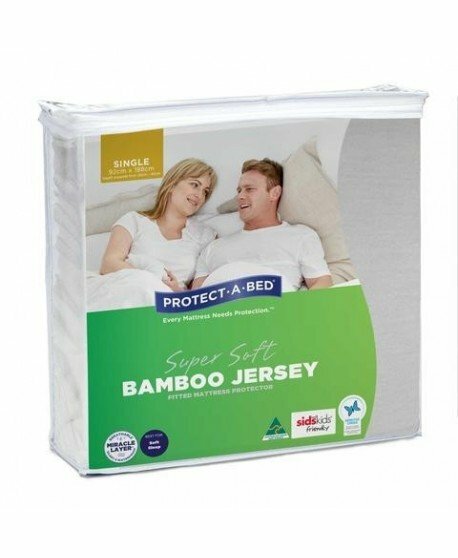 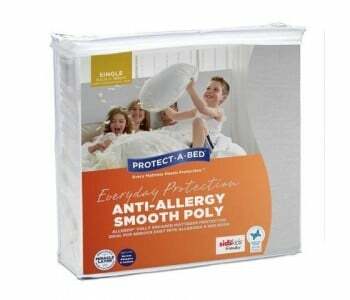 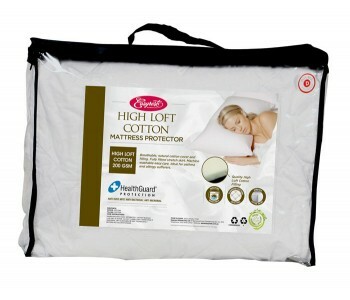 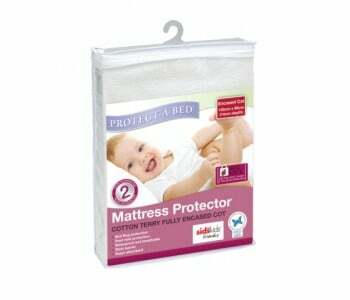 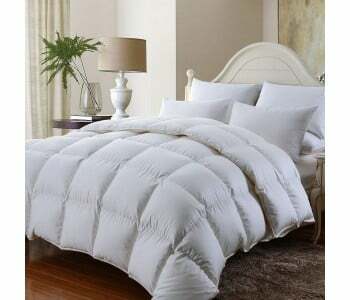 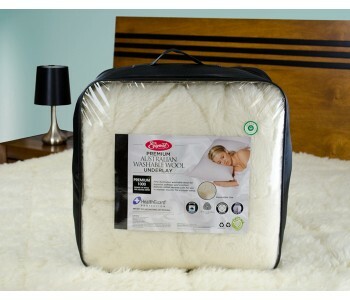 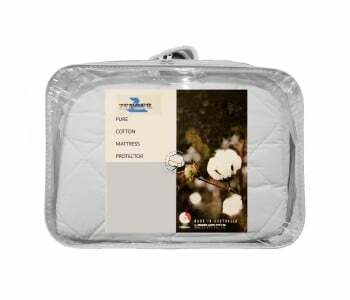 Protect your bed with the Elite Mattress Protector. 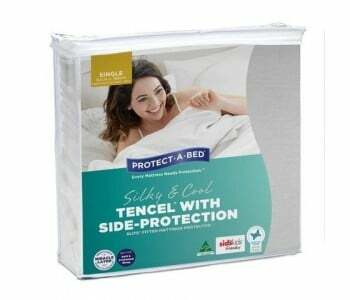 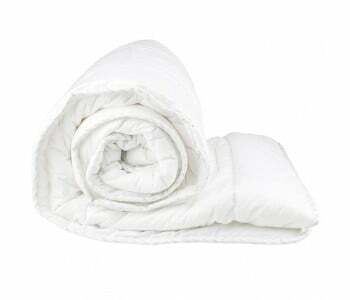 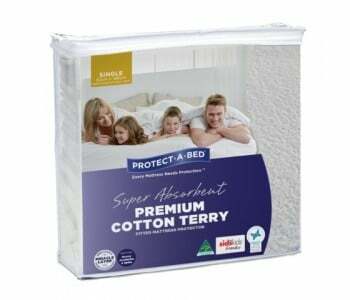 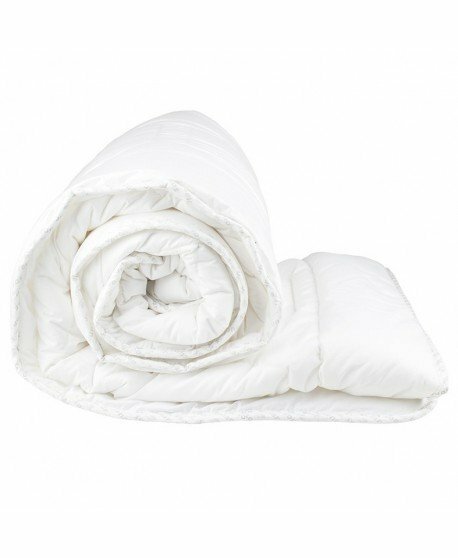 The Elite Tencel Mattress Protector utilises Miracle Membrane, a waterproof yet breathable barrier to protect you against dust mite allergies, asthma, bed bugs, sensitive skin, liquid and perspiration stains. 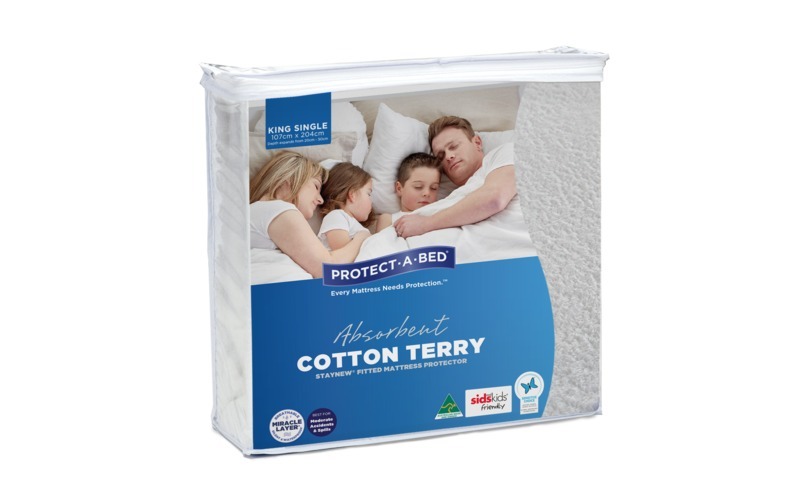 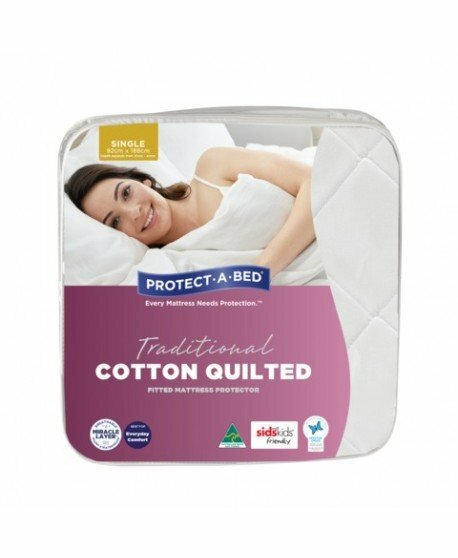 Rest easy knowing Elite Mattress Protectors are approved by Eczema Association of Australasia Inc.
Tencel, an ultra - thin, natural eucalyptus-based fibre that maintains an even surface temperature and Ultra thin four-way stretch does not detract from existing mattress comfort. 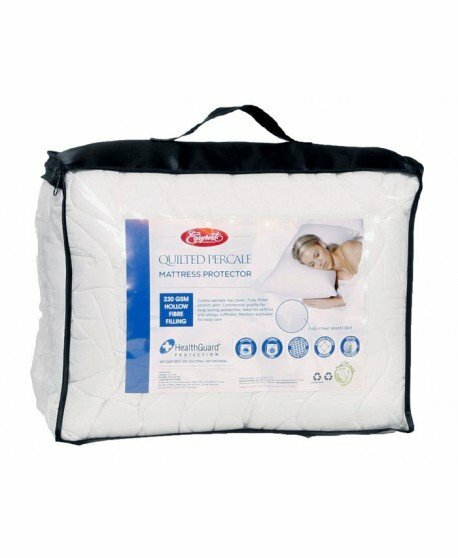 The Elite fitted sheet style Expandall® skirt fits all standard and extra depth mattress sizes, delivers a cool and comfortable sleep.